Jet Skiing, Kayaking, Stand Up Paddle Boarding, Parasailing. It's all here and more. 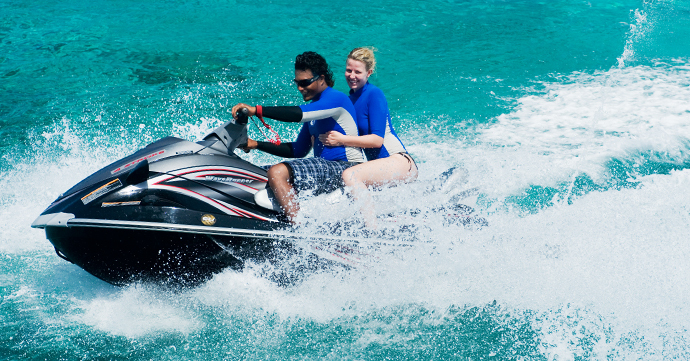 is your one stop shopping for everything water sports. 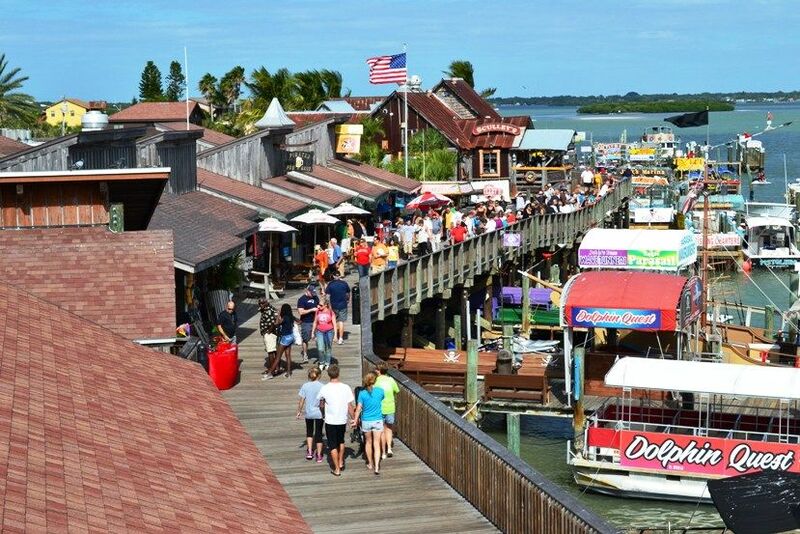 From parasailing to jet ski rentals to kayaks and stand up paddle boards, you'll find it all and more here. There are restaurants and shops as well. It is a tourist's delight located on the Gulf of Mexico. 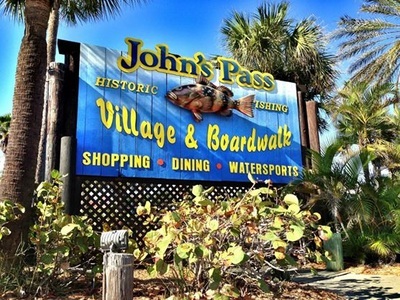 If you're not up to tackling the hustle and bustle of John's Pass, there are smaller shops that provide rental equipment as well. Ask if equipment can be delivered to the house. is a fully mobile stand up paddle board (SUP) company. They offer lessons in Gulfport and Nature Tours are at Fort Desoto Park. 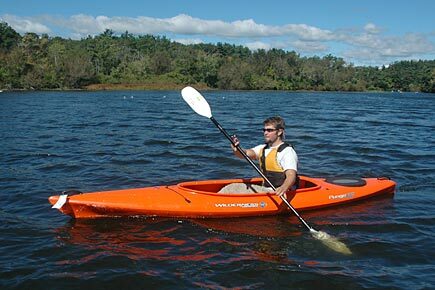 SUP rentals can be delivered to where you are in the Tampa Bay area. provides kayak and stand up paddle board (SUP) rentals. They are located on the bay side of town at Gandy Blvd. 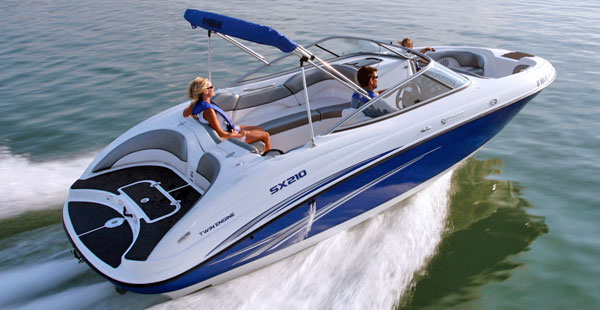 offers 19' - 24' power boats for rental as well as jet skis, single and double kayaks, and stand up paddle boards. Located on 14th Ave South in downtown St Pete. Another choice for jet ski, boat, and kayak rentals, located on Blind Pass Road near the Gulf of Mexico.